Beat is a mobile app that transforms the way people move in their cities. Beat started its life as Taxibeat, 6 years ago in Europe and 3 years ago expanded its operations to Peru where it serves millions of rides every single month. We at Beat believe that technology can change the world. We work in small, focused teams following agile methodologies. Our goal is to be efficient and develop groundbreaking technologies that improve the lives of the people in the cities we operate in. We believe that every individual is integral to our success. Therefore, we encourage our employees to express their opinion and take ownership of their domain. In return to their hard work and dedication, we provide unlimited access to learning and opportunities to grow, bonuses and competitive compensation packages. Our vision is to make Beat a massive global consumer brand that becomes the fabric of all modern megacities. We use cutting-edge technology to constantly grow our successful app, which lets people move around their cities smartly and efficiently. Our company's HQ is located in Athens, Greece. We also operate in Lima & Arequipa in Peru. Since February 2017 Beat is a member of MyTaxi.com, a Daimler AG subsidiary and will soon be setting foot across South America. Become a part of our growing community and let's build the future of urban mobility together. Beat no está buscando talentos por el momento. 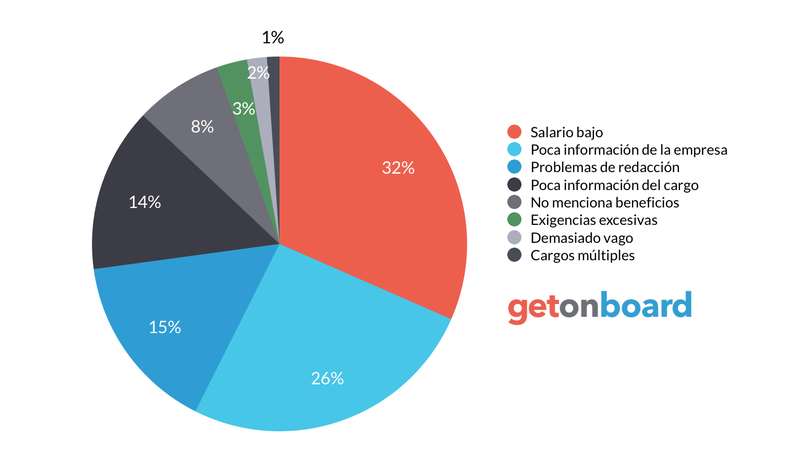 ¿Te interesa trabajar en Beat? Sigue a Beat en Get on Board y te notificaremos cuando publique nuevos empleos (y podrás encontrar muchos otros empleos de tu interés).